Each case study examines the main issues concerning integration of the Pilot into the Bridge Team, communications, and command and control. The division of responsibilities is addressed, and examples of best practices presented. It is comprised of two parts – a re-enactment of the incident and the analysis. This case study is developed around the causal factors that have been identified in accidents involving two ships in the approaches to a port. It highlights the importance of communication both on the bridge of each ship and between ships, as well as the dangers related to pilots agreeing to collision avoidance manoeuvres with another vessel in a language not understood by the ship’s Bridge Team. This case study is based on a real incident involving a ship approaching a container port in the U.K. with an experienced pilot “going it alone” conning the vessel in a narrow channel. 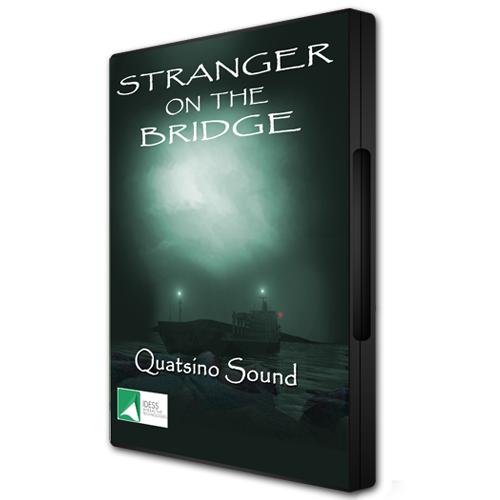 The ship ran aground as the Master and other members of the Bridge Team stood back and watched it happen. 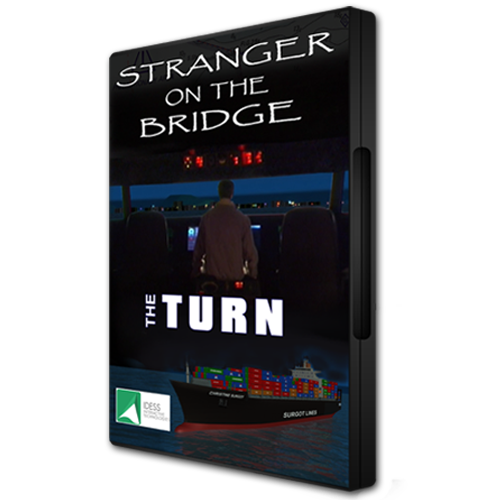 This case study, based on a real incident, brings the viewer into the accident investigation room and then onto the bridge as the young inexperienced Master, under pressure from an overbearing, senior pilot, agrees to leave port taking a route he had not previously planned to take. The Pilot wanted to save time for his own reasons, but as will be seen, the outcome not only caused delay, but also damage to both ship and the careers of those responsible. The Club has experienced more than US$ 63.9 million in claims since 2001 related to incidents that have involved marine pilots. 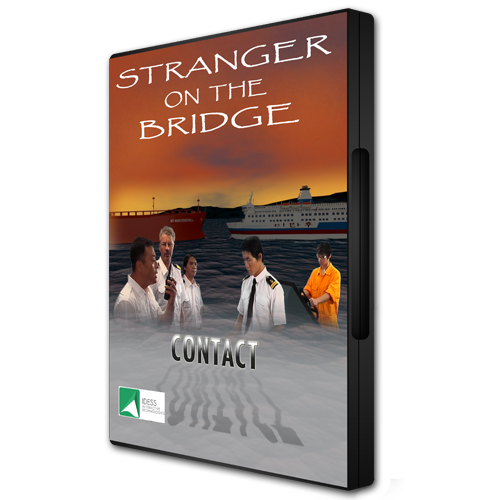 Stranger on the Bridge will be useful in enhancing the awareness of the responsibilities of the deck crew and the limitations of marine pilots to prevent such accidents from occurring in the future.